A man was shot in the neck during a “stop the violence’ basketball tournament in Alabama. Authorities are still looking for the shooter. 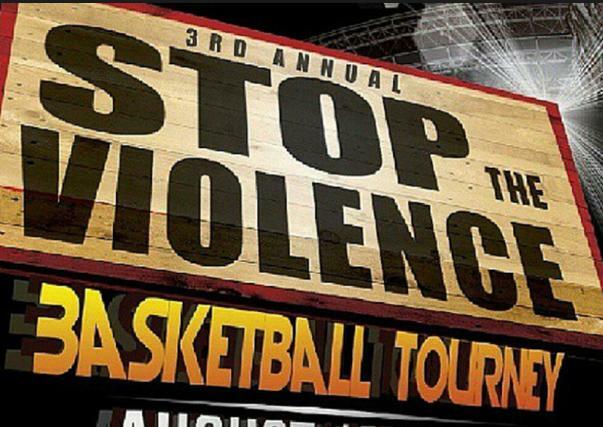 A man was shot during a “stop the violence” basketball tournament over the weekend in Childersburg, according to The Daily Home. Donterius Riggins, 19, of Sylacauga, was shot in the neck around 6:35 p.m. Saturday at the Phyllis Wheatley Community Center during the basketball tournament, police told The Daily Home. Riggins was taken to Coosa Valley Medical Center in Sylacauga and then to UAB Hospital in Birmingham, where he was in stable condition, police said.